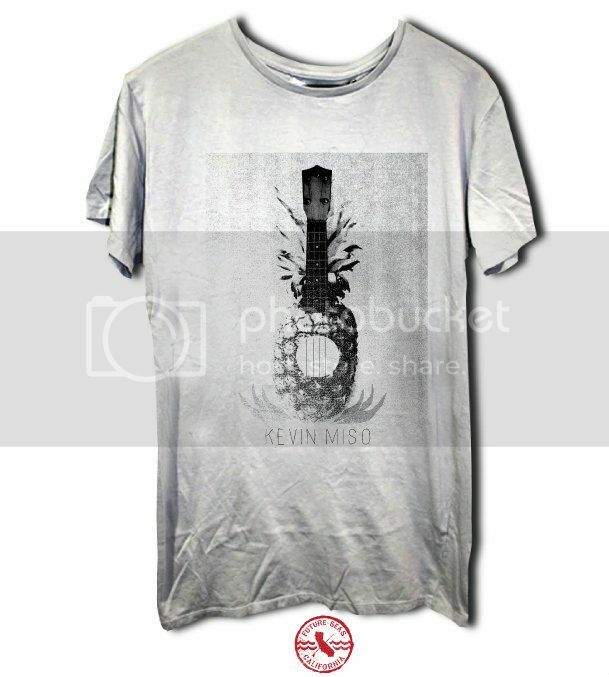 Kevin Miso - Winners of The Miso Design Contest!!! First off, I want to thank EVERYONE who made a submission for the Miso T-Shirt/Logo Design Contest! This idea came as a brainstorm, and we figured we'd try it out - not sure what type of response we would get. It was inspiring to see all the different ideas you put out! Susan Heili and Brett Heili - Women's T-Shirt Design and Logo for Stickers "Miso Logo"
The winners received $125 cash, a signed t-shirt with their own design and a signed copy of my full-length record (to be released in 2013)! Also a big thanks to Urt Clothing for providing the organic blanks for the men's tees. Each shirt comes with a tide chart lightly printed on the inside! ALL OF THE PROFITS from this first run of tees will be donated to Project WOO. A non-profit based on sustainable community development throughout Central American surf destinations. Stoked to have some brand-new merch for you guys! 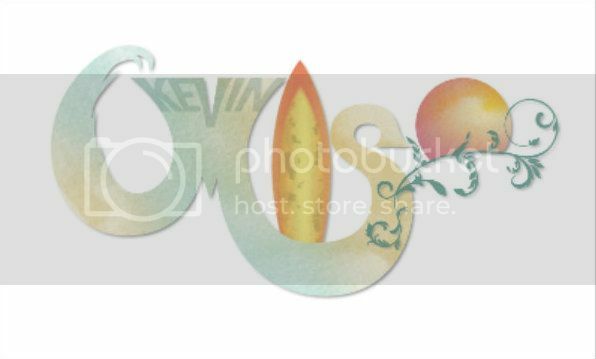 If you'd like to order some, check out the store atkevinmiso.spinshop.com! Thank you always for all your support, new tunes are on the way!! !